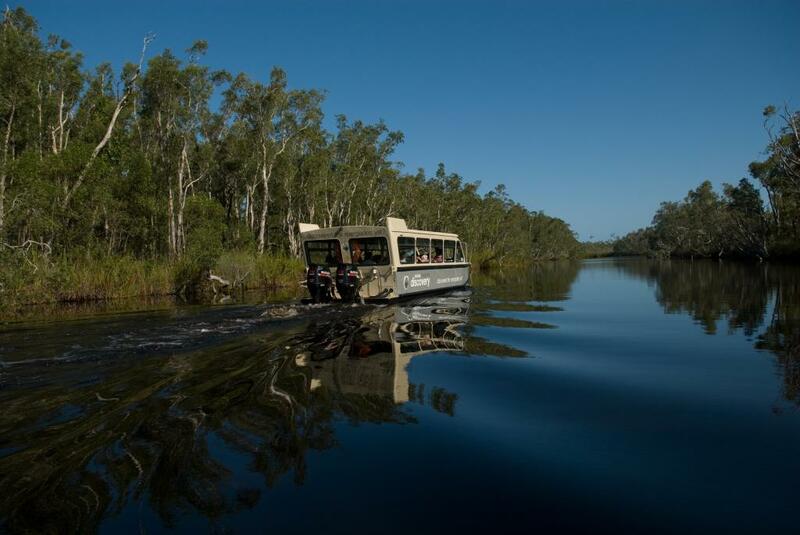 All of the Sunshine Coast's most famous attractions including SEA LIFE Sunshine Coast,The Ginger Factory and the Big Pineapple can be reached with an hour's drive from Noosa. 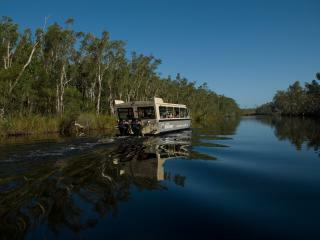 Whatever your interest, you'll almost certainly find it in and around Noosa. 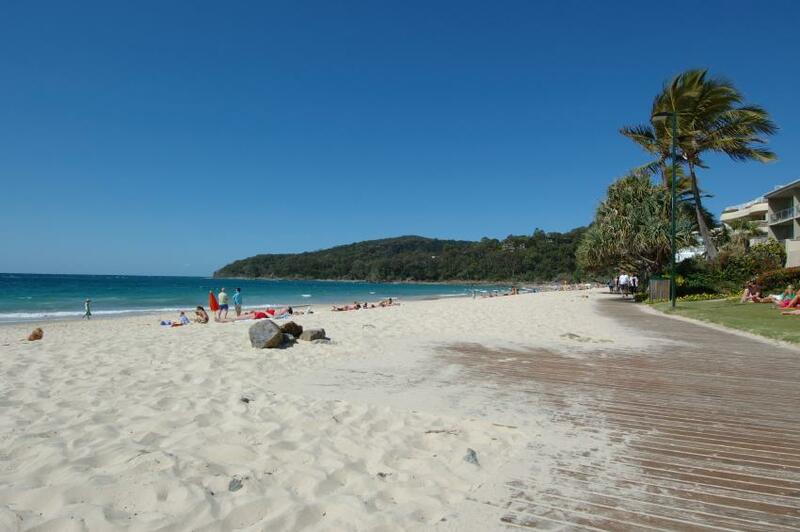 The Noosa River and the surf beaches make Noosa a water sports paradise. You will rarely have to bring your own gear as operators can provide everything you require. 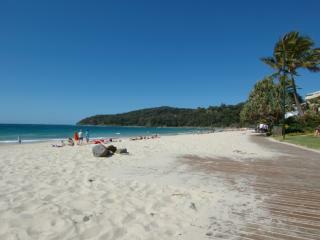 Noosa is also a mecca for sports like triathlons, rowing, sailing, surfing, skiing, swimming, golf, tennis and fishing. Noosa Botanic Gardens is a must see when visiting the region. Take a wander through the gardens and be in awe of the tranquil setting and beautiful gardens. Make sure you look for the Grecian-inspired amphitheatre overlooking Lake Macdonald. There are always plenty of events and festivals held in the Noosa Botanical Gardens so keep an eye out for whats on during your stay.